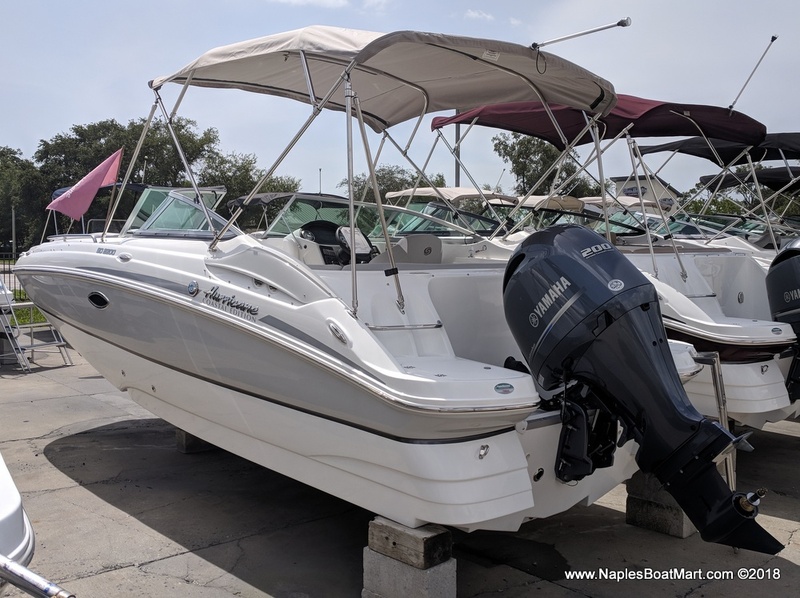 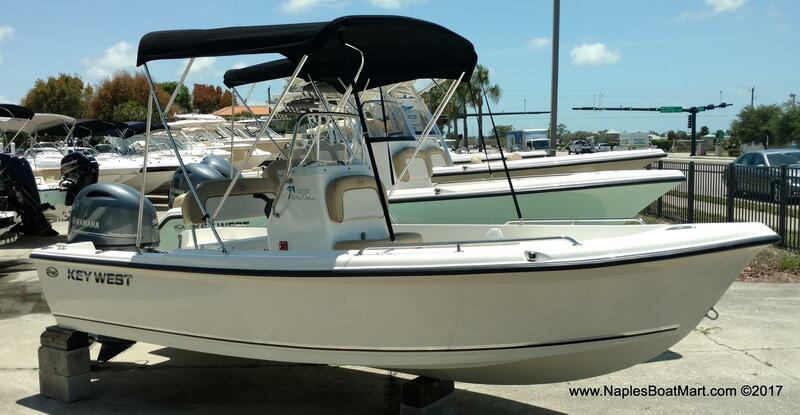 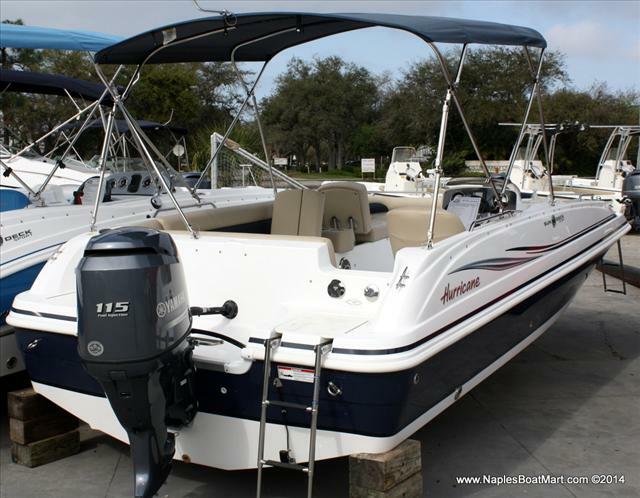 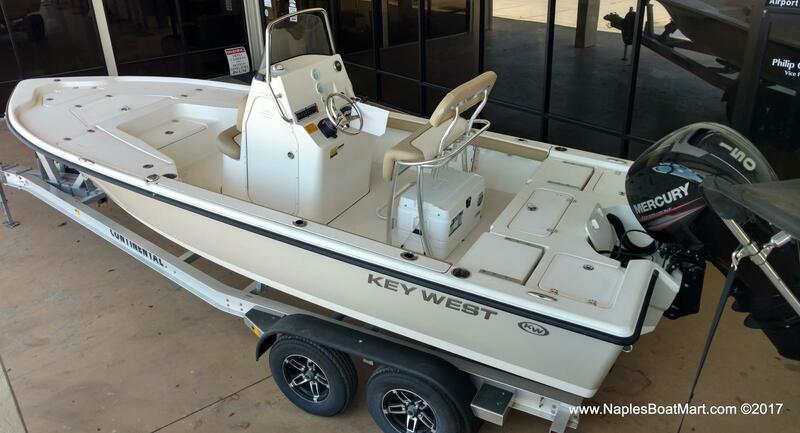 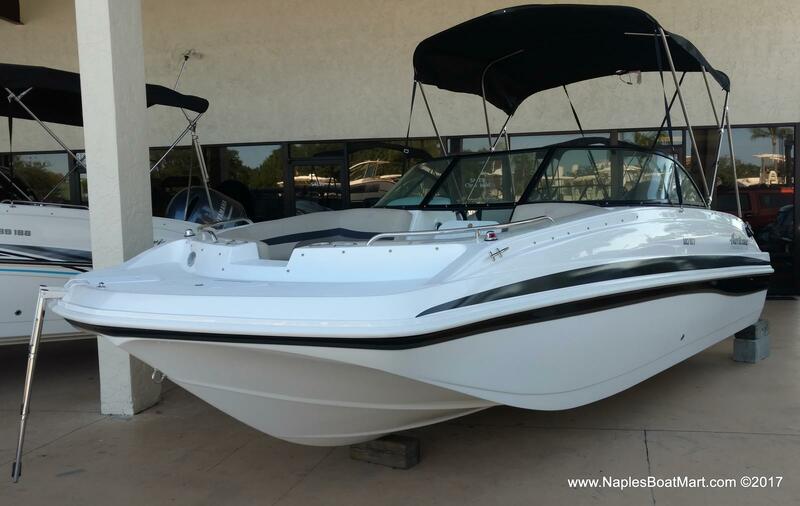 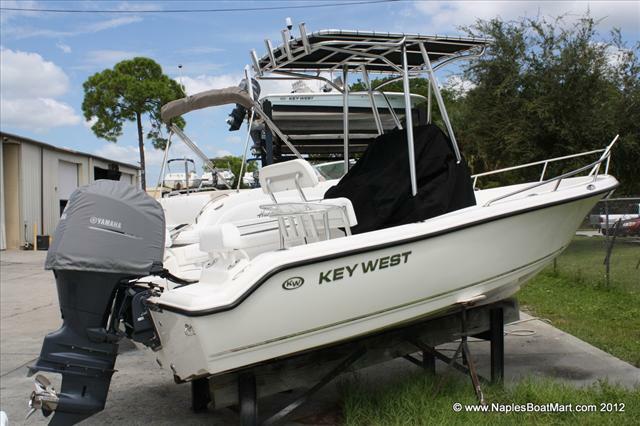 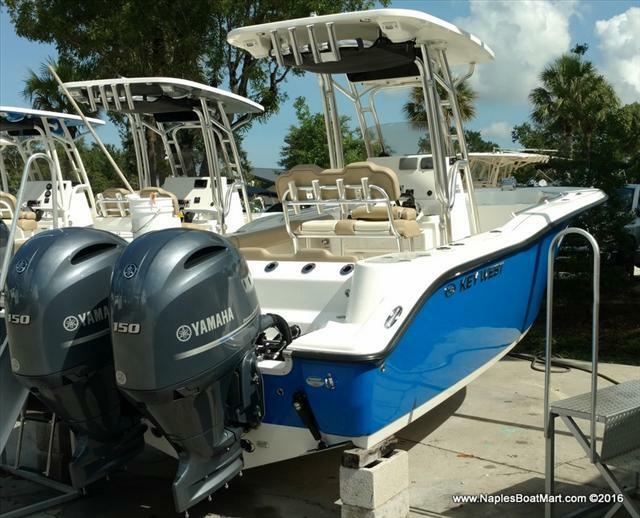 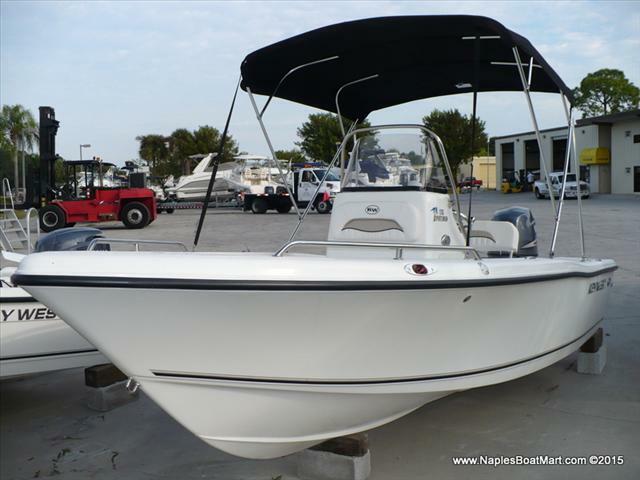 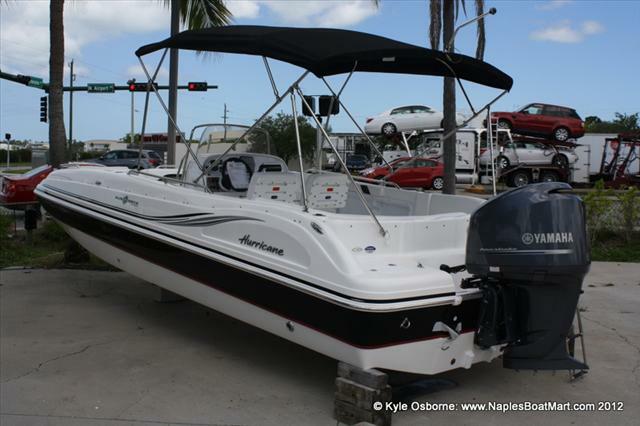 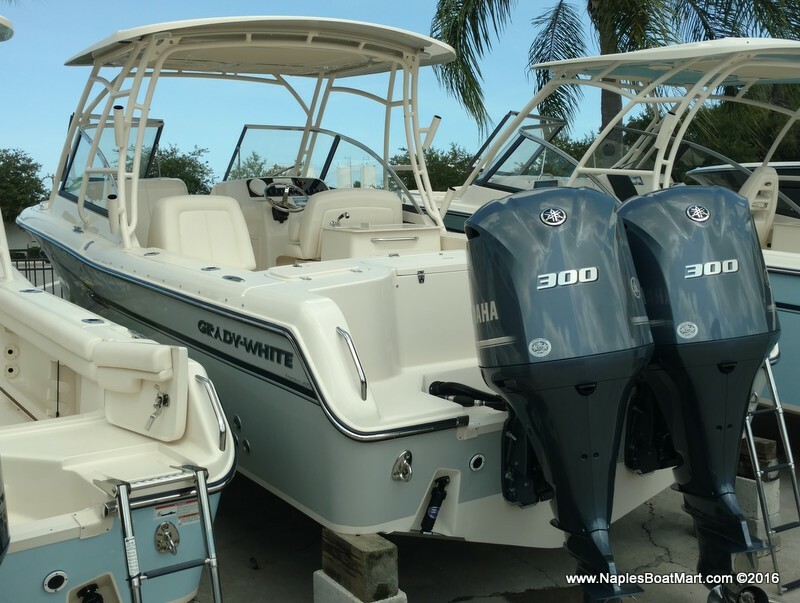 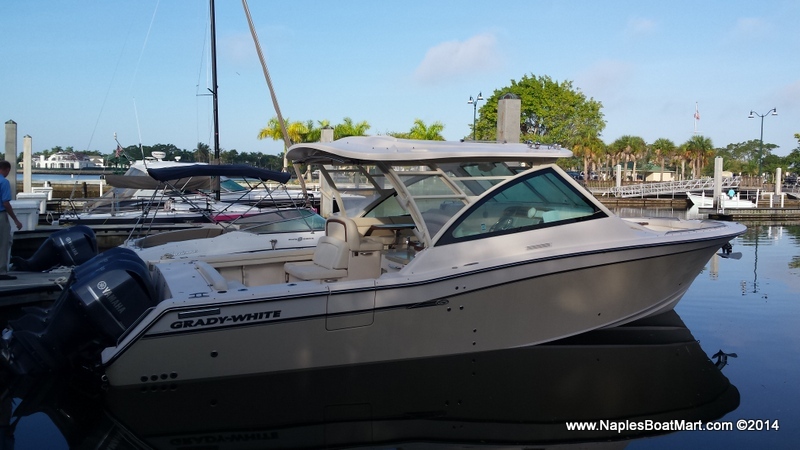 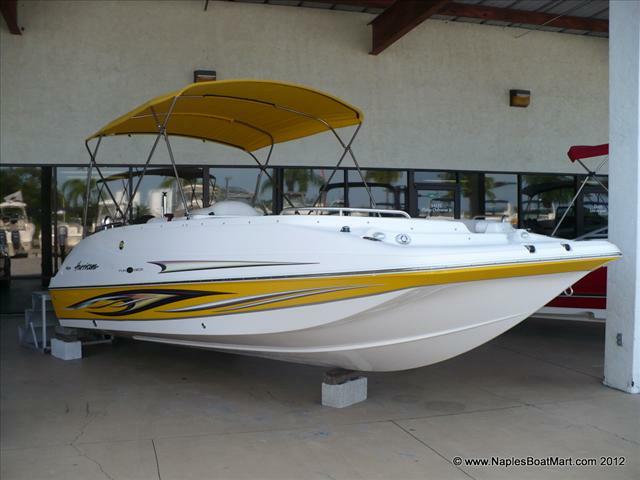 If you're in need of a new boat, look no further than Naples Boat Mart. 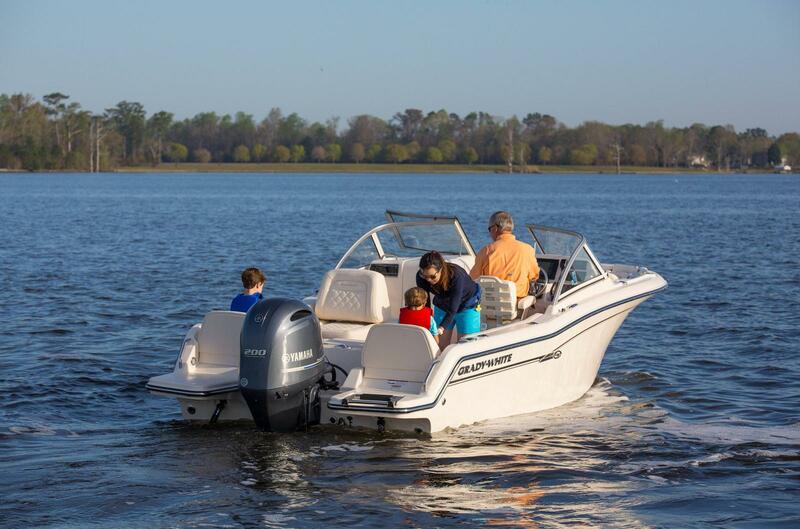 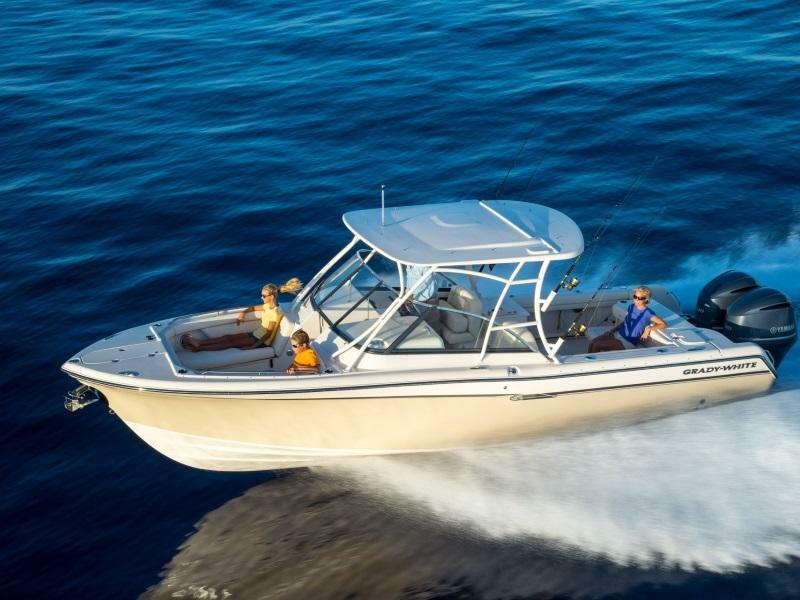 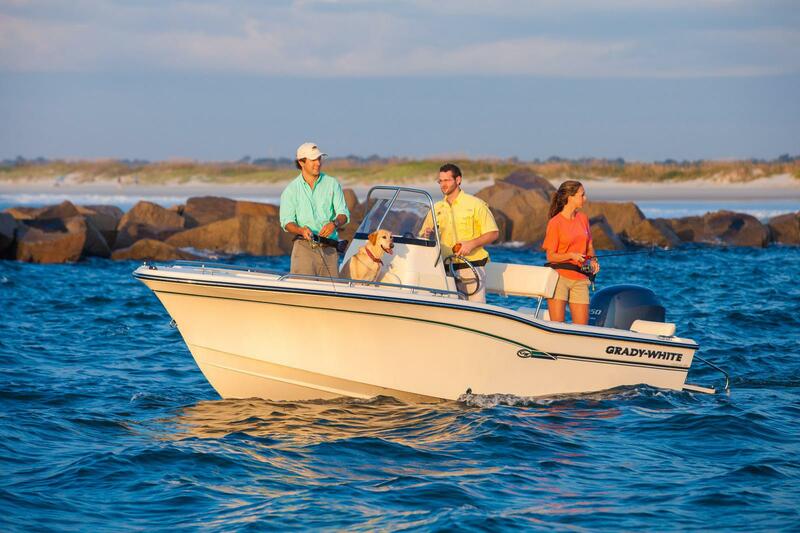 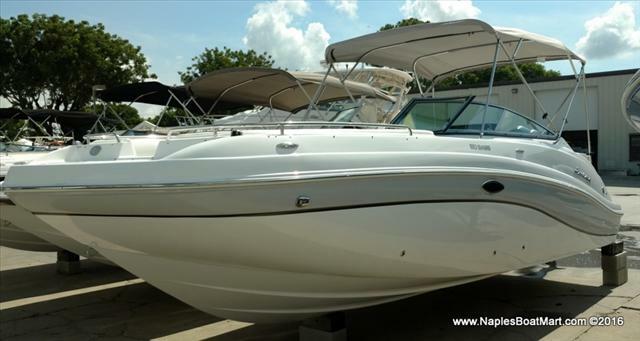 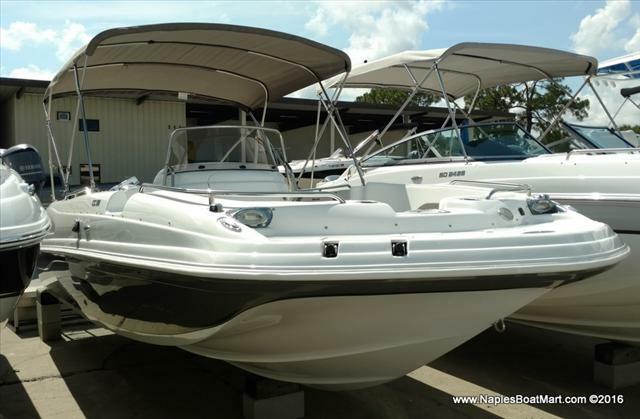 With an experienced staff, we will help you find the best boat for you and the family. 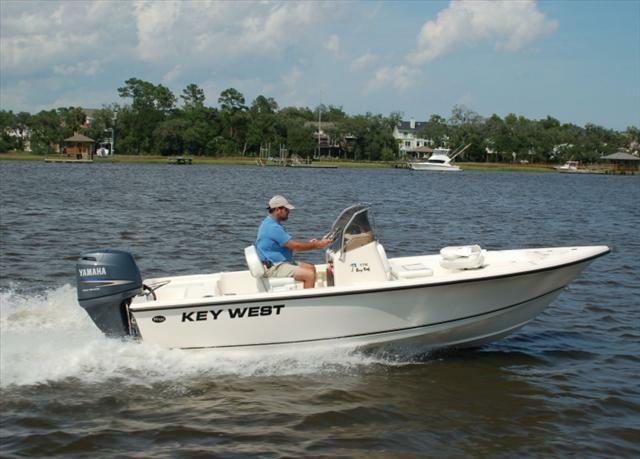 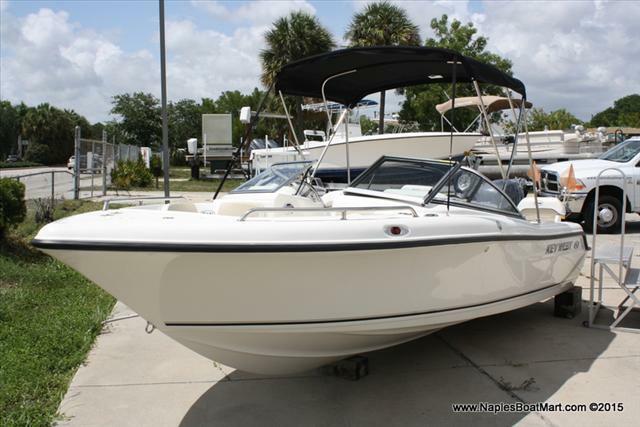 With a wide variety of boats for sale, for various uses, there will definitely be one for you. 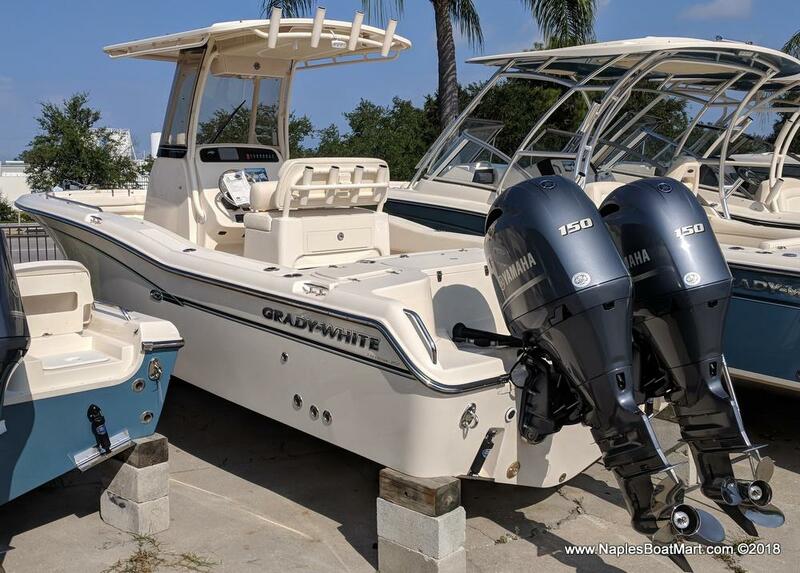 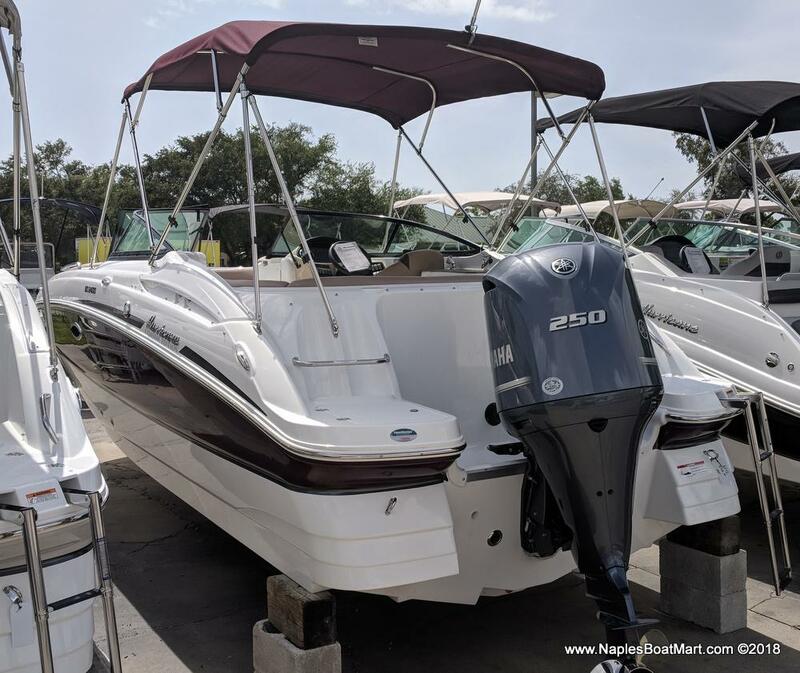 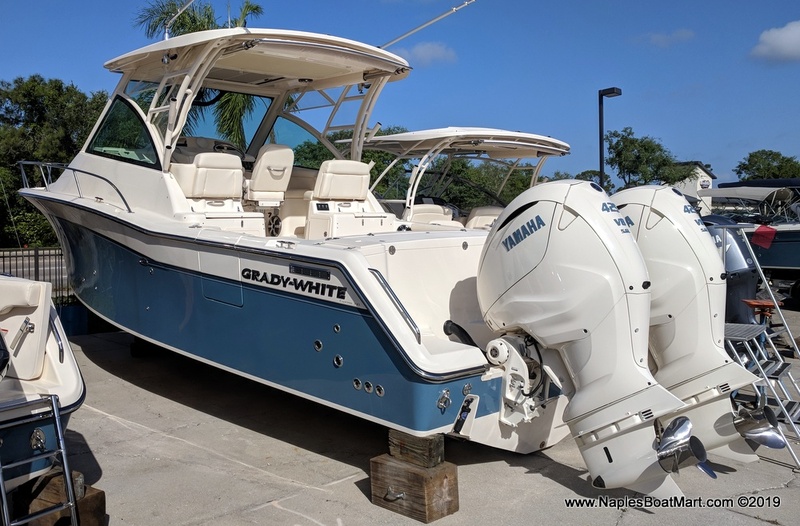 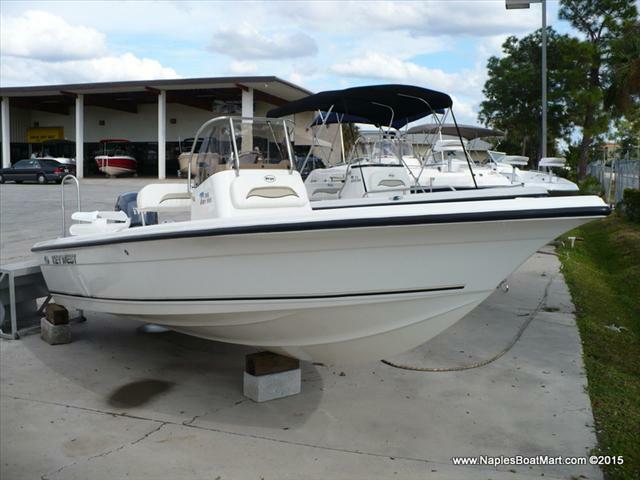 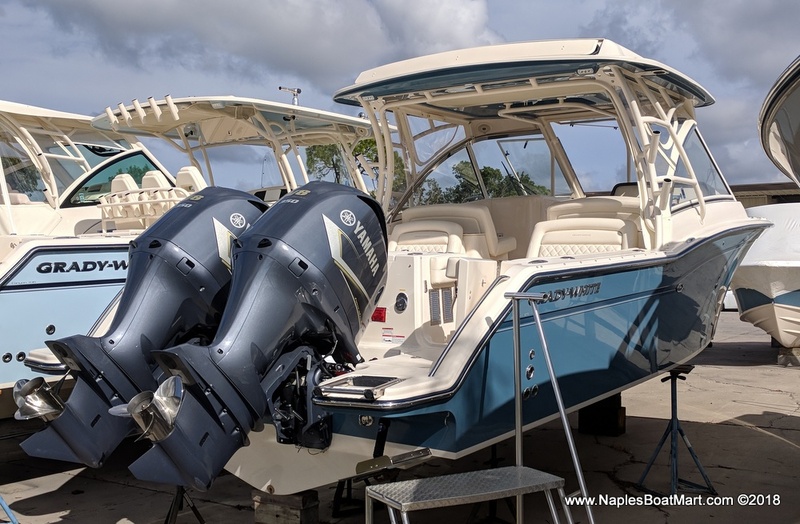 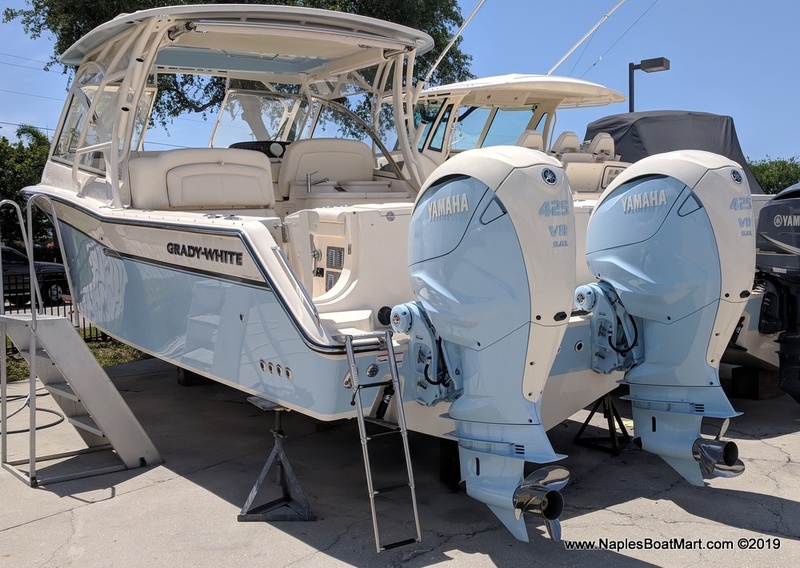 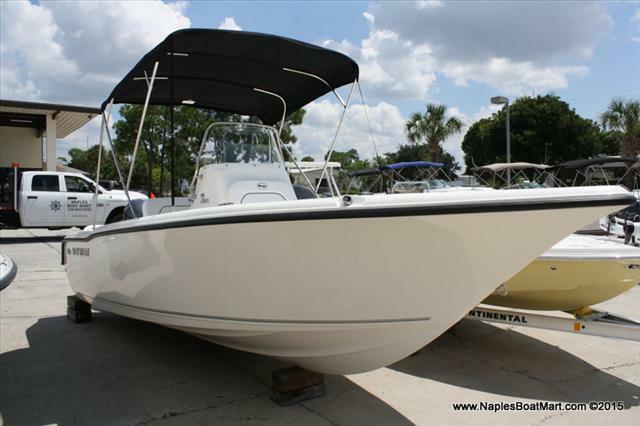 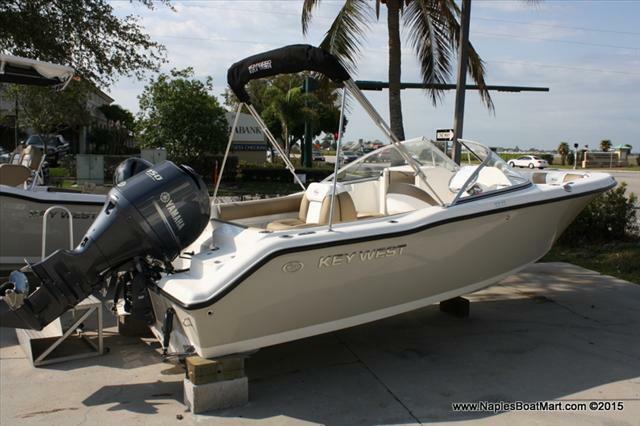 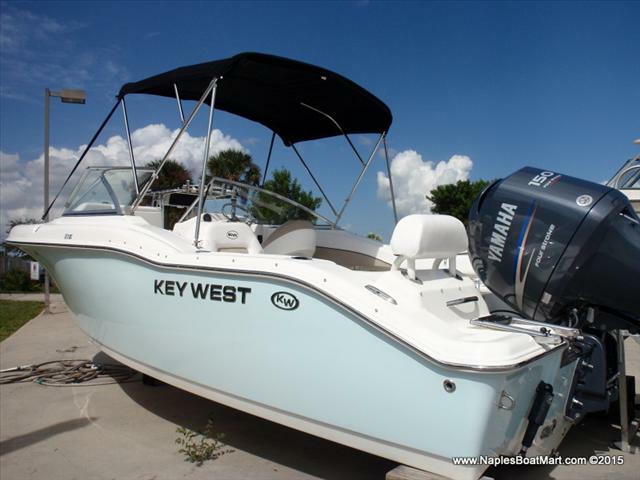 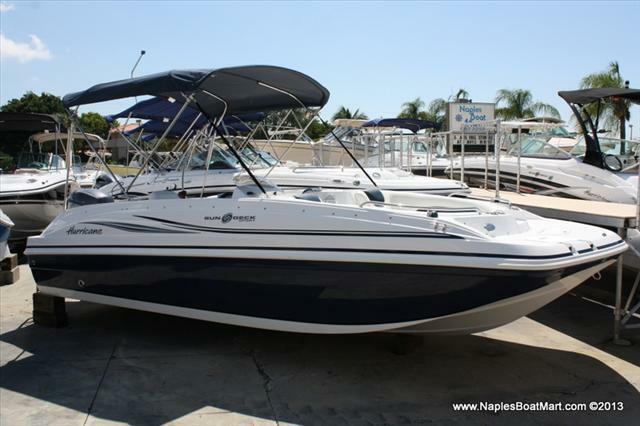 Come visit us today in Naples, FL to see our boat selection!